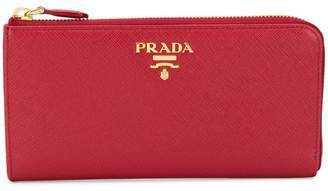 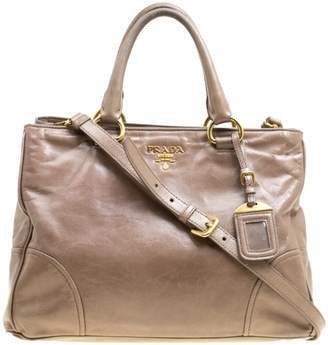 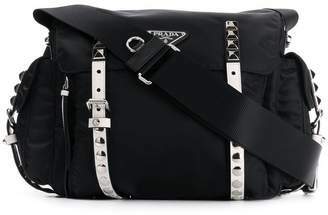 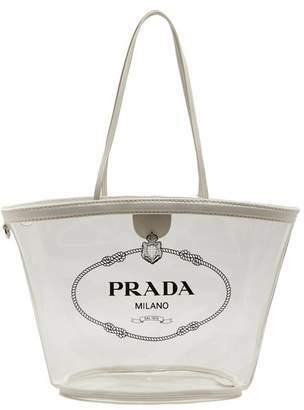 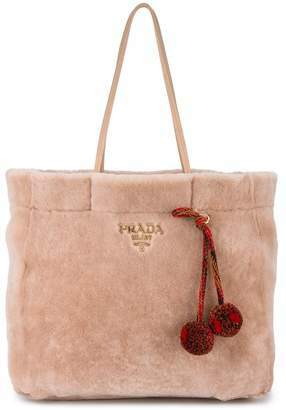 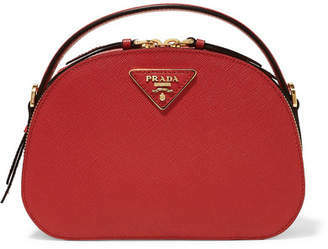 Fans of Prada will have already spotted this camera bag in black in our current edit. 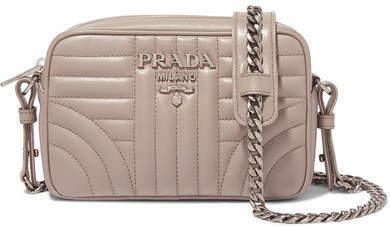 A stylish and practical choice for every day, this version has been made in Italy from taupe leather that's butter-soft and quilted. 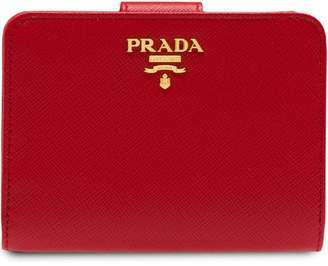 Inside there's a pocket to slip cards and bills into, along with enough room for your essentials.